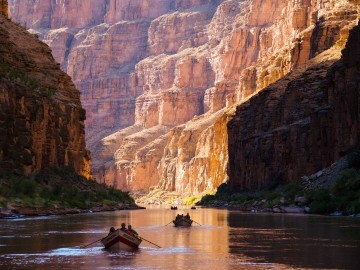 OARS Founder George Wendt was supposed to accompany me on my first adventure down the Grand Canyon, but instead I took his memory and his spirit. As I spent a week deep in the Canyon in the flow of the mighty Colorado—gazing up at red rock walls sculpted by water and time, some layers dating back more than a billion years—time, in essence, stood still. This magnificent landscape and the simple fact that I, and other fortunate humans, have access to an experience this life changing is what I’m fighting for. I served as an Army officer in Baghdad right before, and at the start of, the massive surge of troops into the country. Before that, I worked clearing landmines in Angola, Abkhazia, and before that, I was in the Army for the first time in Bosnia. When I came home, the outdoors gave me my life back and it’s why I’ve dedicated my life to introducing people to the power and awe of wilderness. I look up to those like George who came before me. 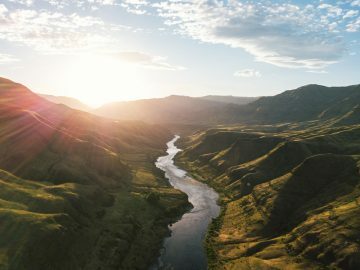 This was his life’s mission: Deliver people into the heart of the wilderness, give them the experiences and connection to these wild rivers and landscapes, and turn them into advocates. 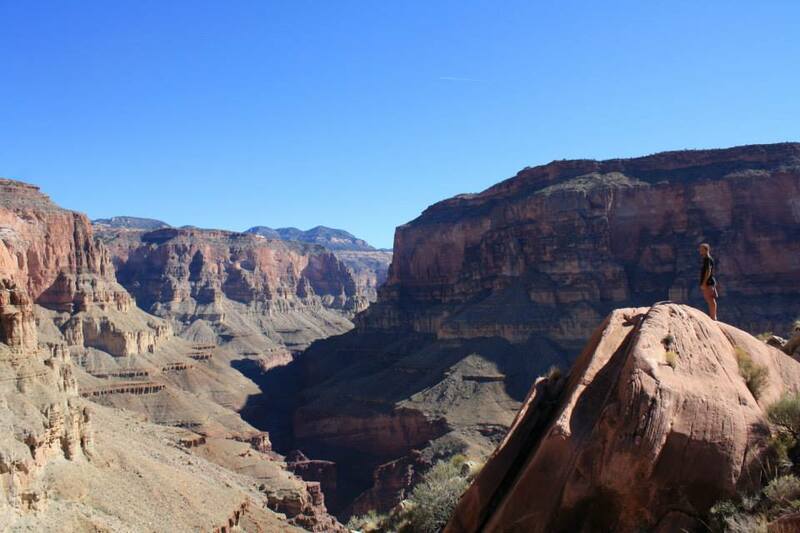 It all started with the Grand Canyon, and we’re still here fighting for it today. George used to say, “Conservation is a fight that is never over.” And now, looking into the next four years this could not be more true. 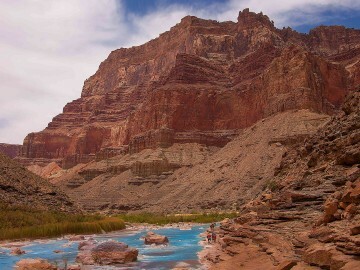 We have fought and won battles to stop dams on the Colorado River through the Grand Canyon, we have and continue to fight damaging developments on the rim, but these threats aren’t going anywhere—and if the President-elect stands by his word, these threats will only escalate. Our Canyon is surrounded. 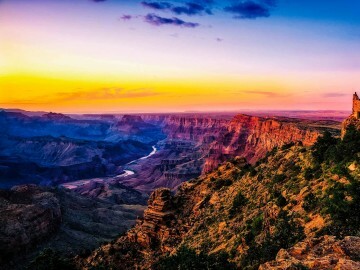 We have a historic opportunity right now in the last weeks of Obama’s presidency to permanently protect the public lands surrounding Grand Canyon National Park as the Greater Grand Canyon Heritage National Monument. This is what I fought for, our country, its people and its lands—and the fight isn’t over. It’s just beginning, again. 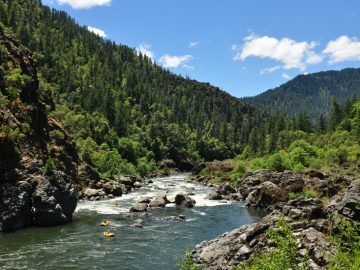 And if we have any hope to bring our kids and grandkids down this river trip of a lifetime, we have to step up. Take action online. Encourage your friends and family to take action too! 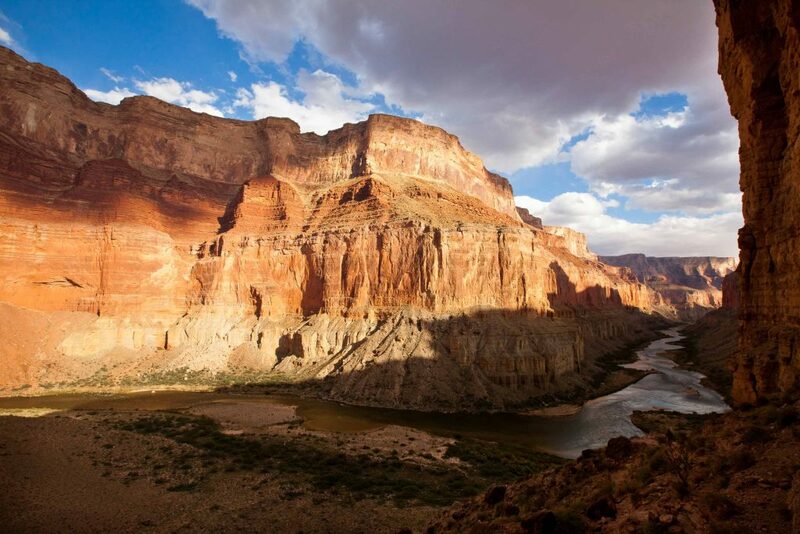 Call President Obama and tell him that now is the time to protect the Greater Grand Canyon as a national monument. Call: (202) 456-1111. Share this story on your social networks. Now more than ever, we need to rally the troops! 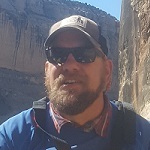 Stacy Bare is an outdoorsman, a veteran, and the Director of Sierra Club Outdoors. He returned from Iraq in 2007 and credits time outdoors for saving his life. 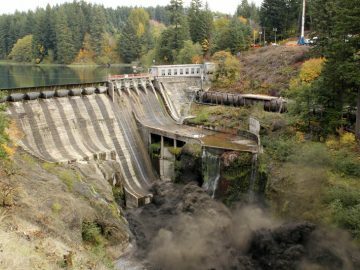 Are We in a New Era for Dam Removal Projects in the U.S.?